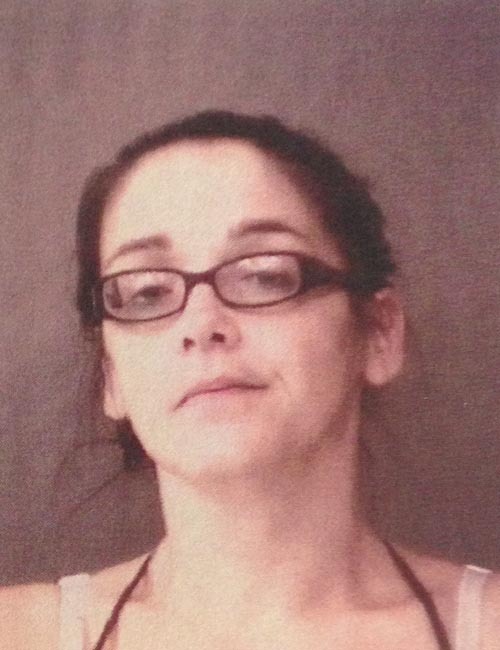 CROMWELL — A Cromwell woman was arrested for dealing methamphetamine after she sold drugs to a drug task force member. Lindsay Raye Housman, 30, 11194 North Honeycomb Lane, Cromwell, was booked for dealing methamphetamine, a level 4 felony, and possession of methamphetamine, a level 6 felony. On Sept. 7, the Kosciusko County Drug Task Force conducted a controlled purchase of methamphetamine from Housman. Housman was provided funds in exchange for at least one gram of methamphetamine. Housman was booked into the Kosciusko County Jail on Sept. 29, with a $15,250 surety and cash bond.